The Harare Institute of Technology is partnering with Velocity Health to bring the Hackathon Of The Year (that’s the actual name of the hackathon). 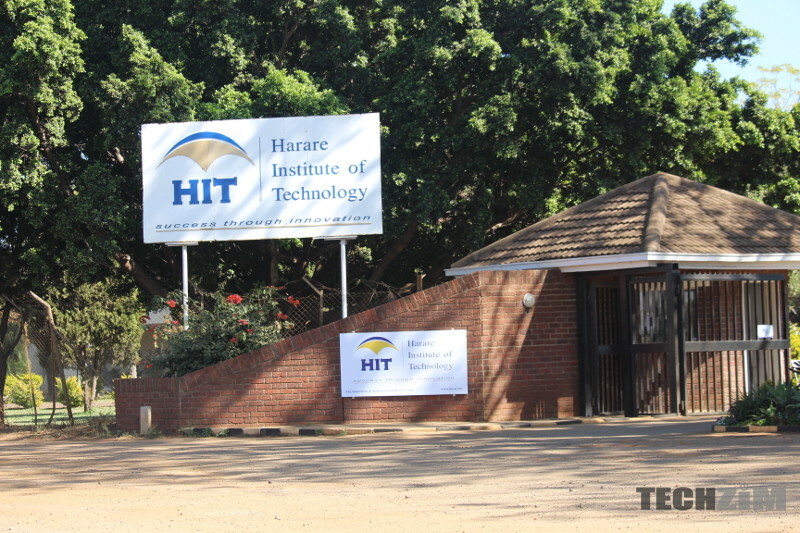 The hackathon will be held at the Harare Institute of Technology’s Computer lab this coming weekend. So what are you going to be working on if you’re interested in this hackathon? The challenge is to develop a health and wellness android mobile application. The winning team/individual will get $1 000, whilst 2nd and 3rd placed entrants will get $750 and $400 respectively. The hackathon will be open to current students and recent graduates and teams participating in the hackathon can have a minimum and maximum of 1-4 entrants per team. Attention: Y’all Gamers Out There! Its open to any recent graduates and current students from any of our local universities residing in Zimbabwe .